This bee keeper is keeping all the hot honey’s for himself! This Adult Bee Keeper Costume is a unique insect inspired costume. 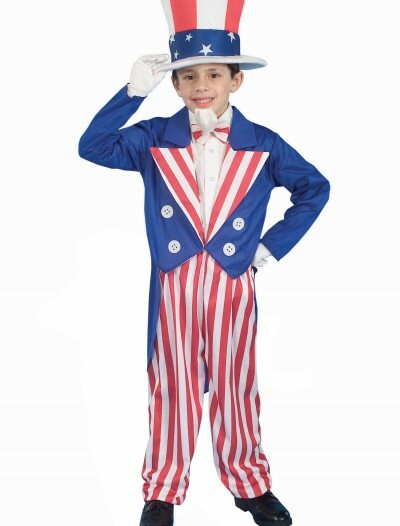 SKU: 523436740 Categories: Adult Halloween Costumes, Animal Costumes, Bumble Bee Costumes, Halloween Costume Ideas, Men's Animal Costumes, Men's Halloween Costumes, Men's Uniform Costumes, Uniform Costumes. 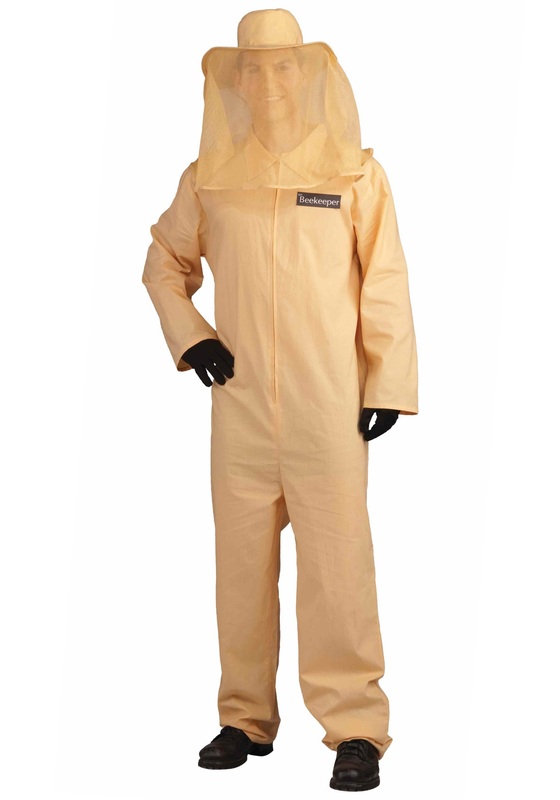 You’ll “bee” very popular in this Adult Bee Keeper Costume. Make sure that all the bumble bees, honey bees, and yellow jackets pollinate correctly. 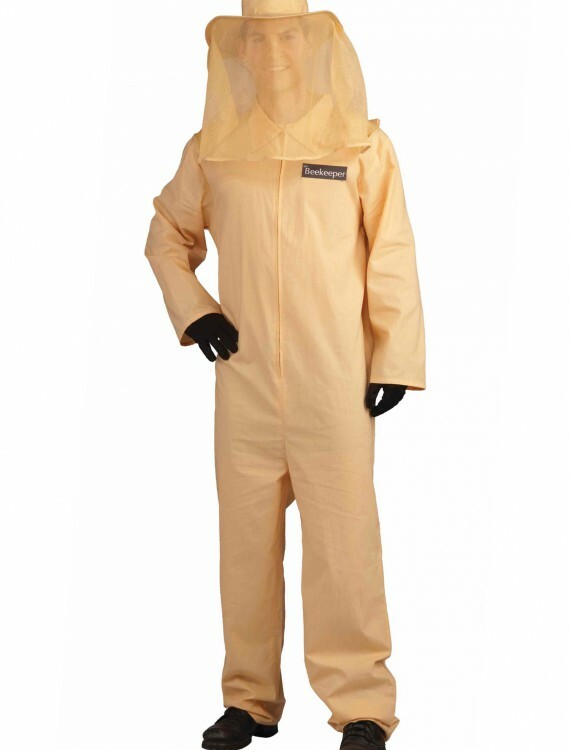 This costume especially looks cute when you have a bunch of honey bees with you. Have all your buddies dressed up in bee suits and you can lead the gang!